Amelia Earhart was flying a Lockheed Electra 10E when she disappeared over the Pacific in 1937. 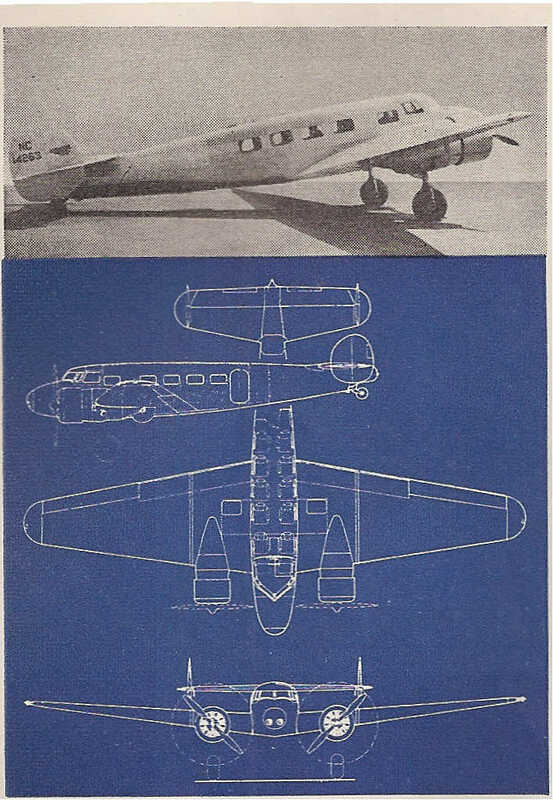 One of the first designs of the Lockheed company, the Electra was one of the first all-metal, passenger planes; its many innovations contributed to the design of the P-38 fighter. Amelia Earhart was an amazing woman! She remains an inspiration to millions. She was also in “over” her head. She calculated the fuel load incorrectly, damaged her reception antenna on her final takeoff, and she and Noonan lacked the navigational skills necessary for a trip around the world. Yes, she was amazing, but she was a little too given to showmanship. I find this story of Amelai Earhart and her navigator Fred Noonan absolutely enthralling. Because there are so many missing links in the puzzle, like the puzzling question of who killed John F Kennedy and why, this one, predating JFK’s death by 20 years plus, has so many clues to why,where and when, it would appear a dozen books would stir up more question’s than answers. Japan’s military might circa 1030’s was on the rise, soon to be unleashed at Pearl Harbour, and they had much to hide from Earhart’s close proximity to their territorial ambitions in the Pacific, In a nutshell, was Amelia on a mission to ‘snoop’ out and deliver vital eveidence vis a vis Japan’s real intention? And, maybe…and maybe and so on. I think it dserves a Norman Mailer bookalike..come on…write, research and publish as her hisband would have wished..